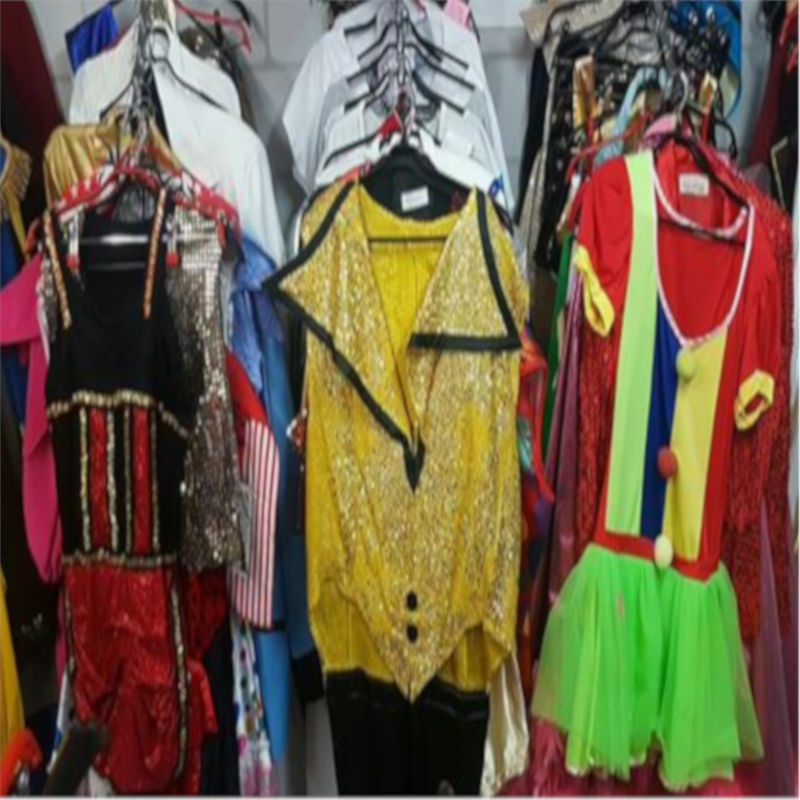 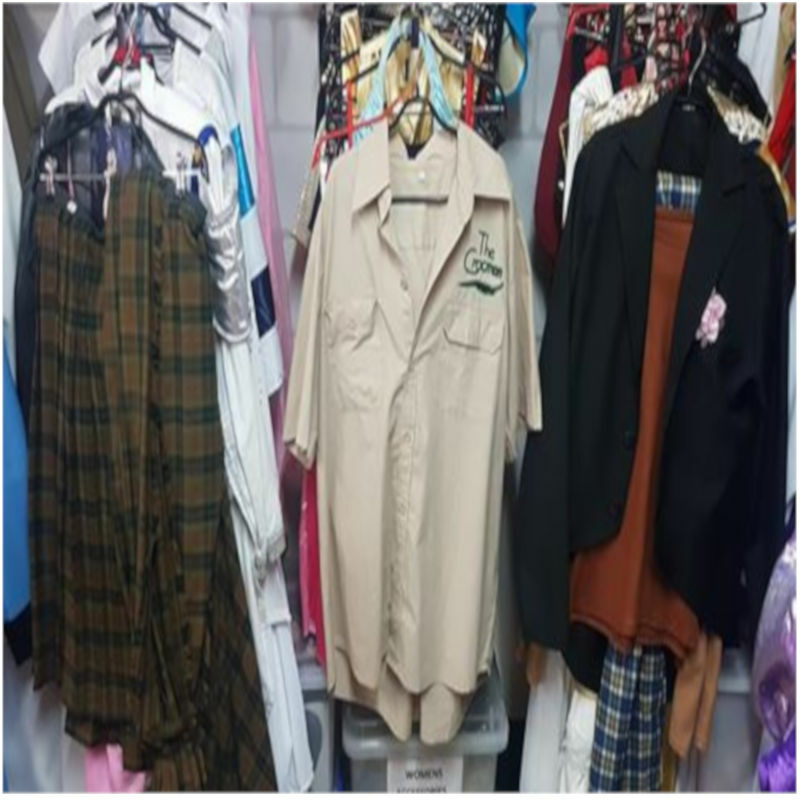 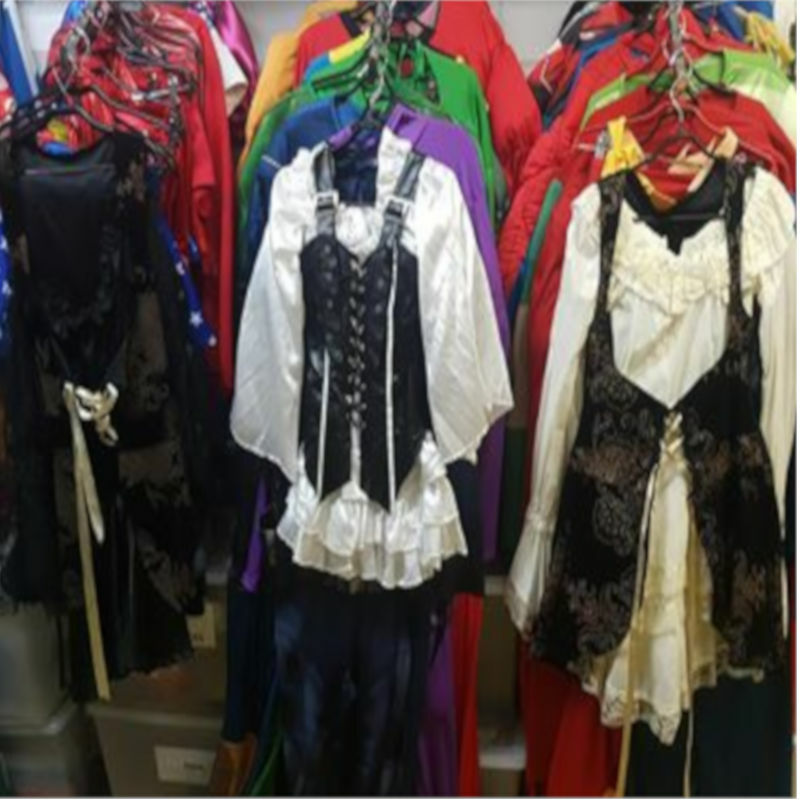 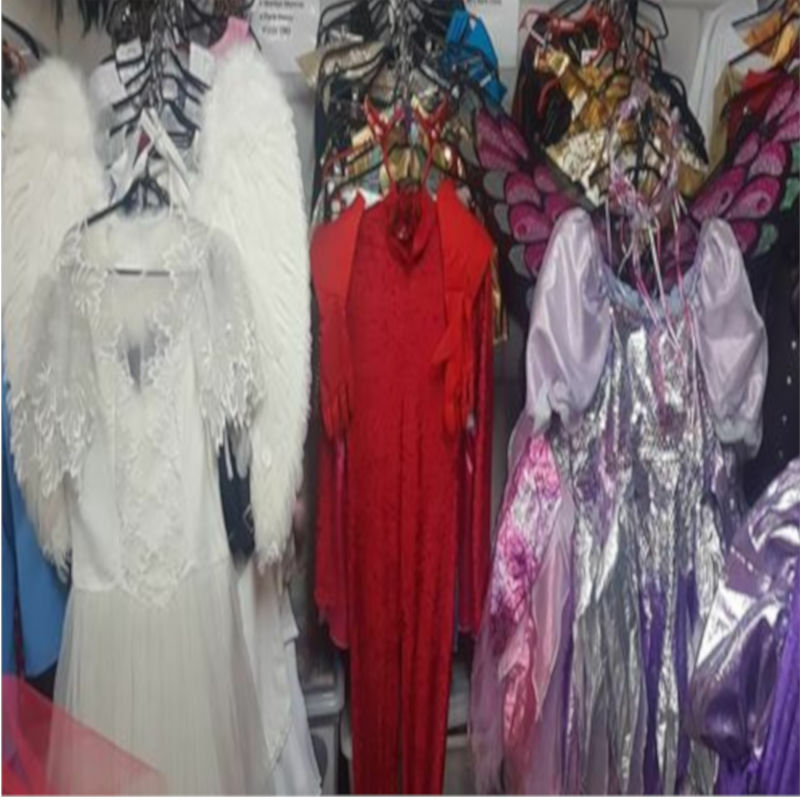 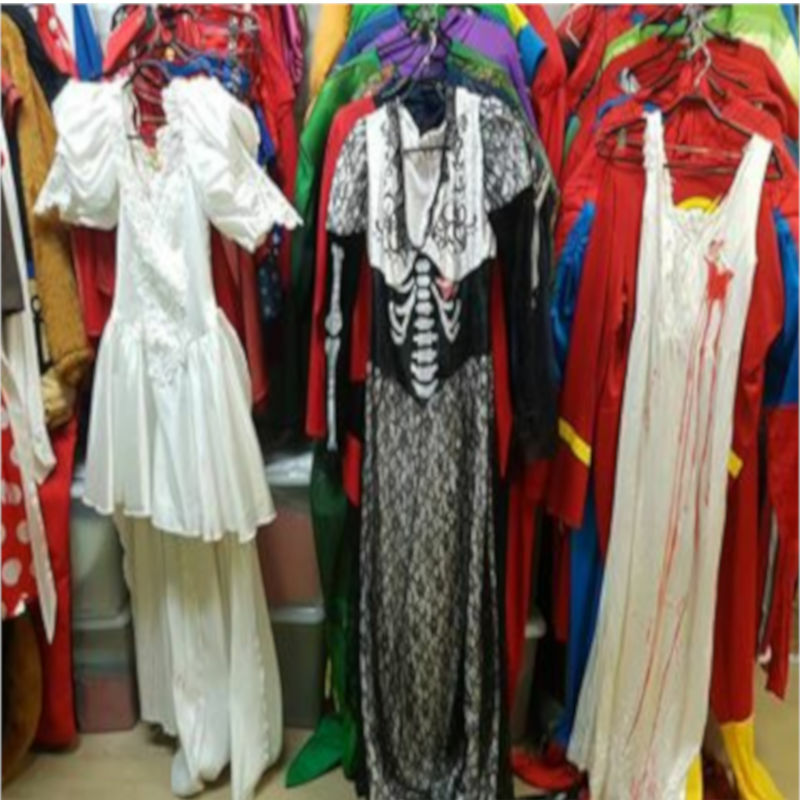 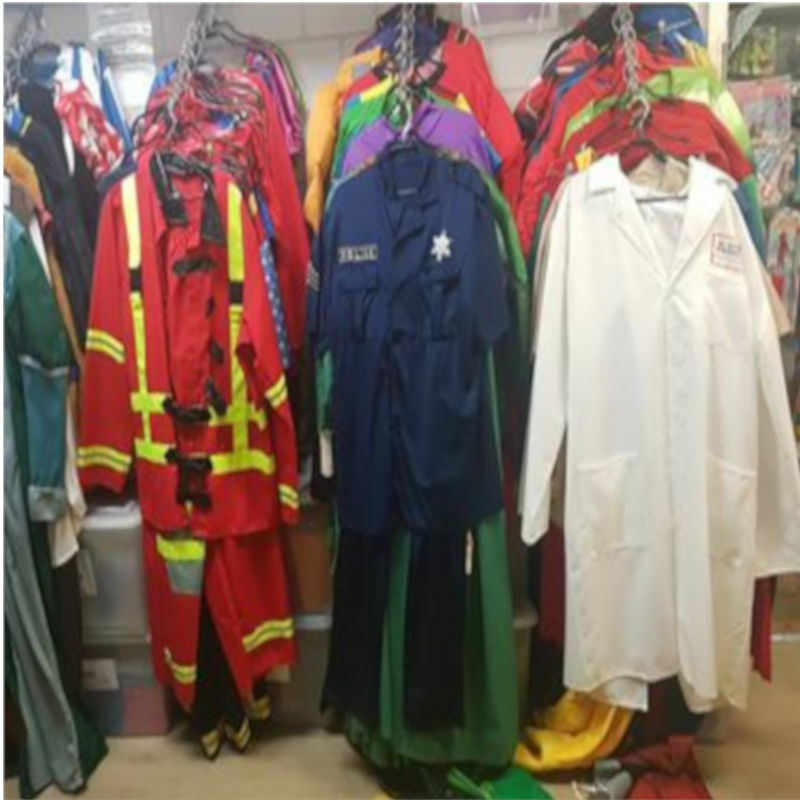 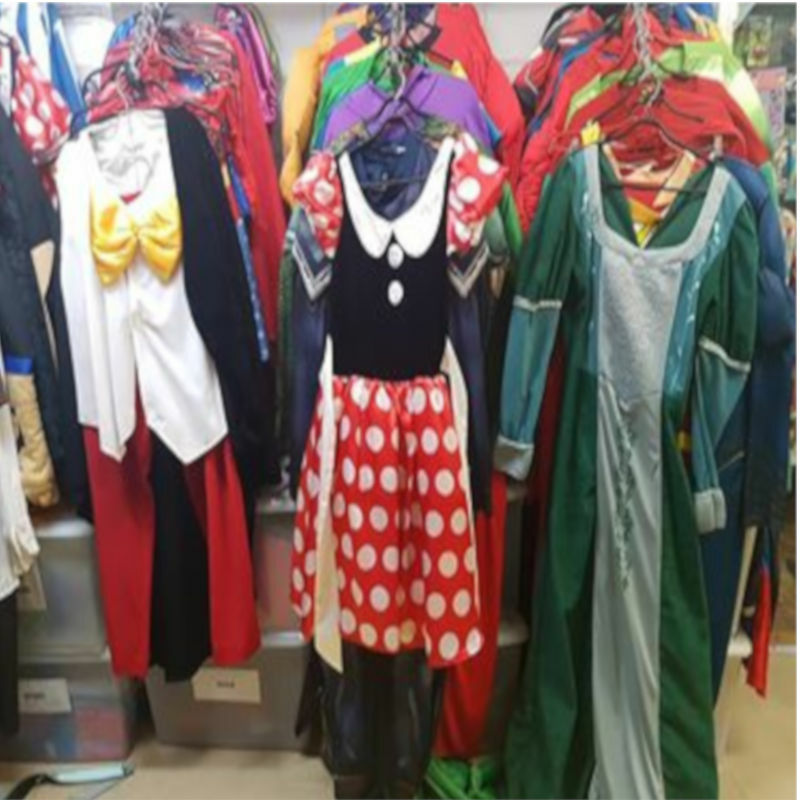 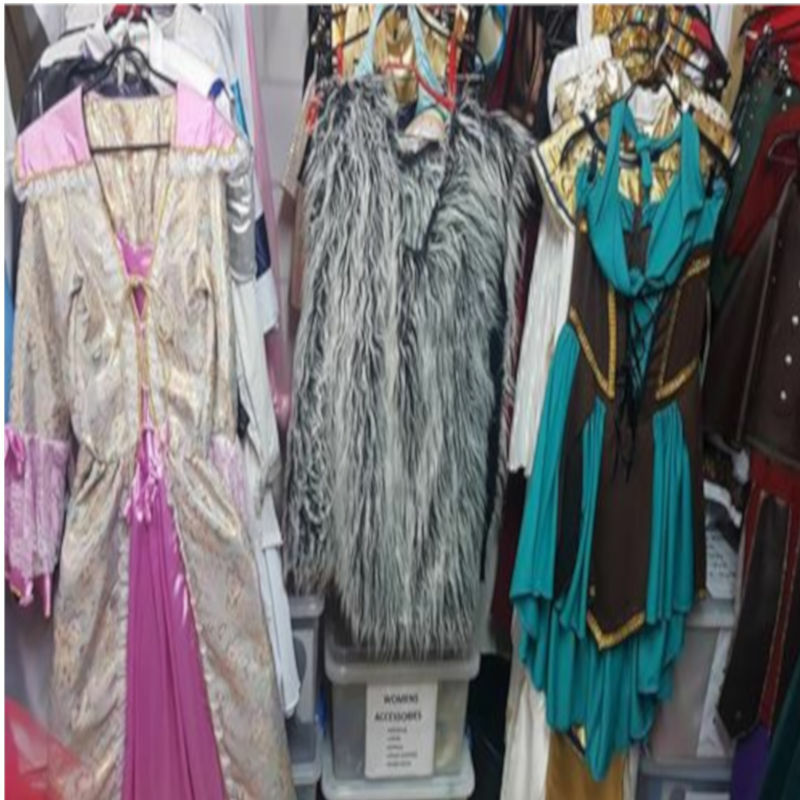 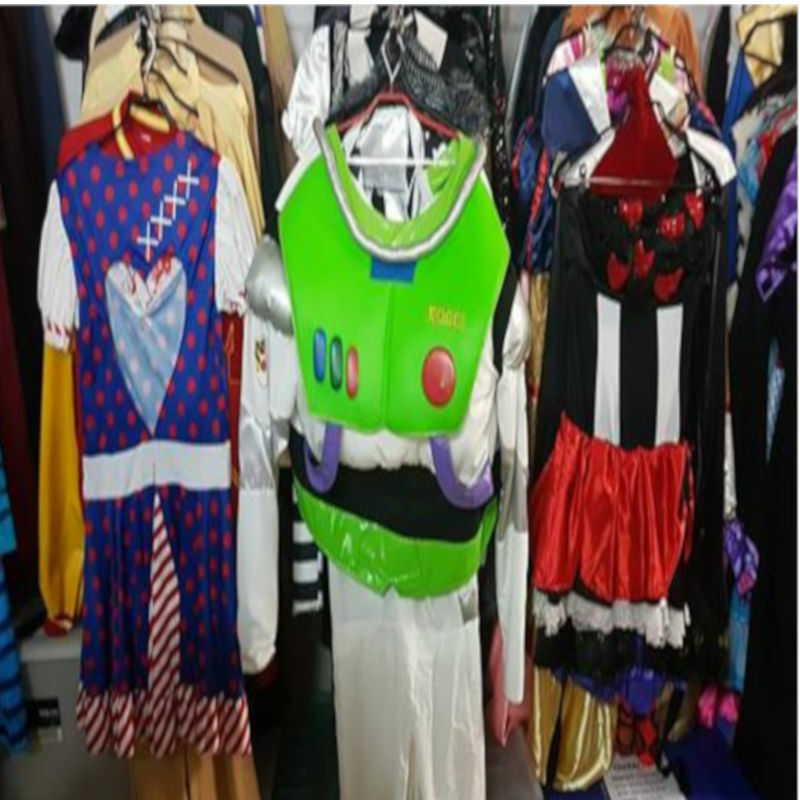 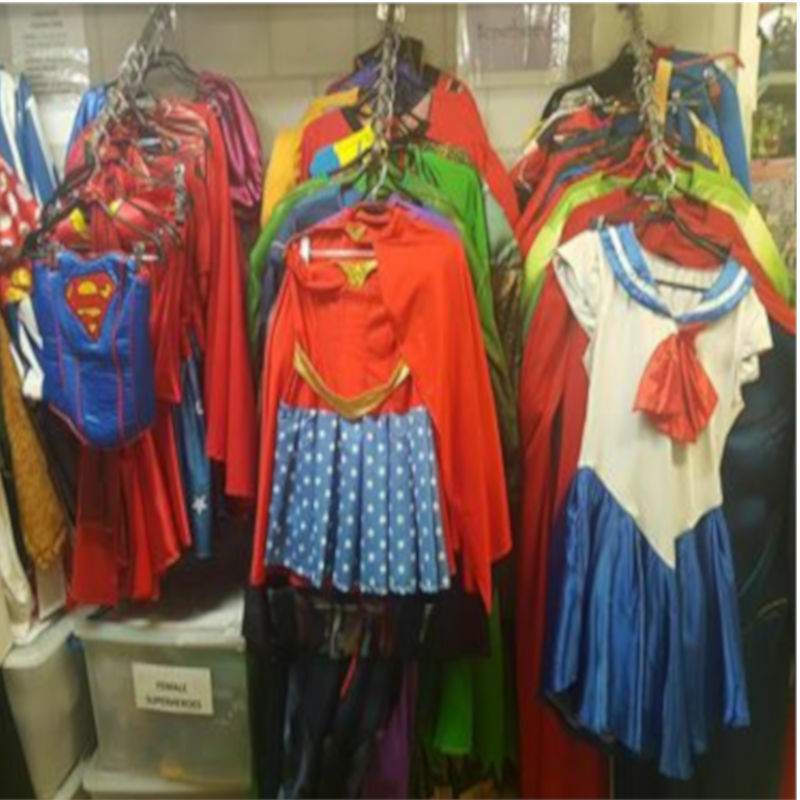 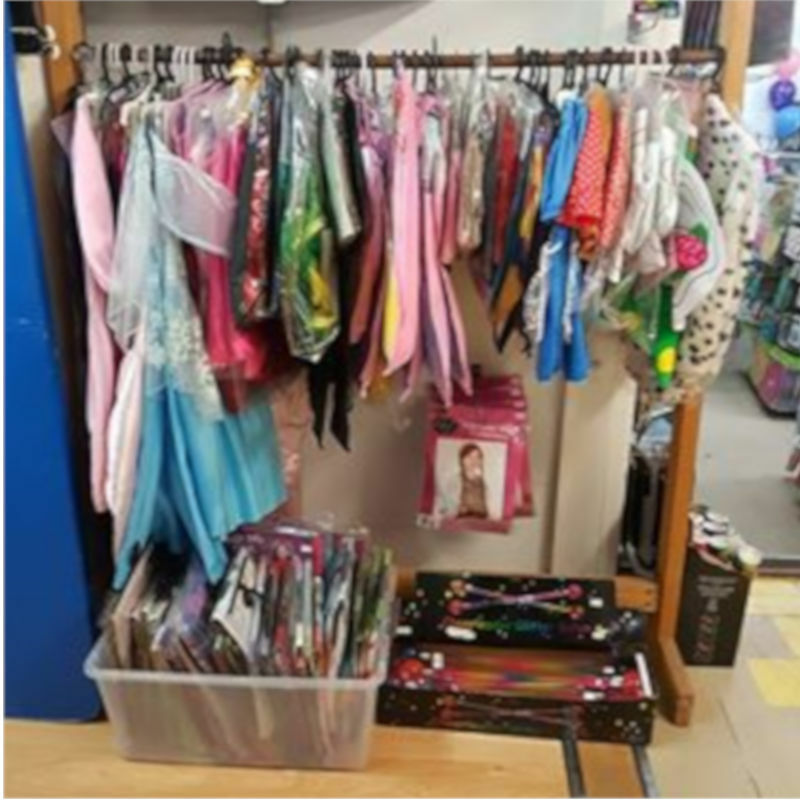 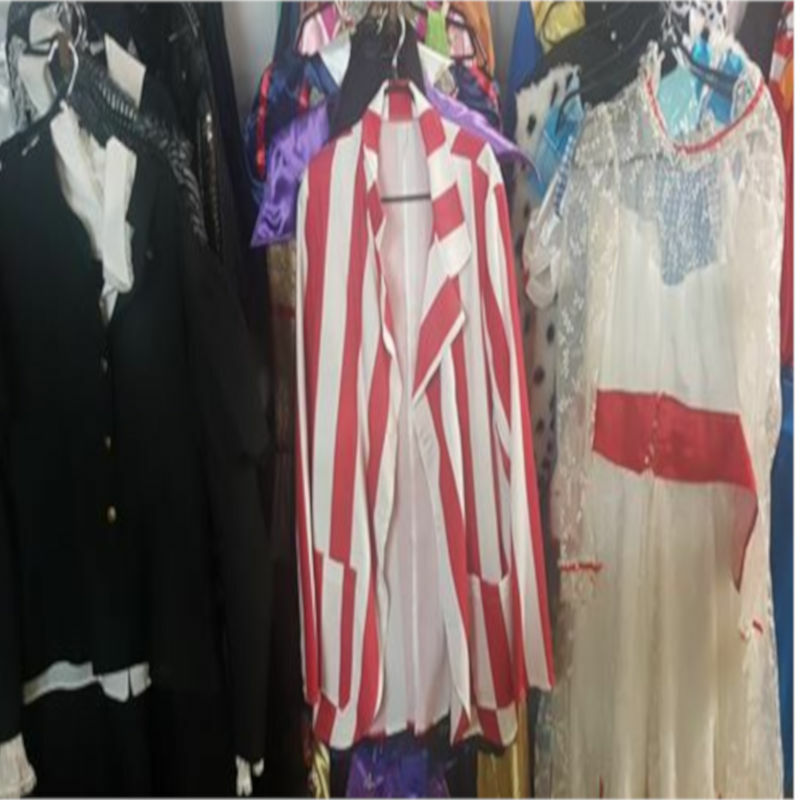 JoJo’s Fancy Dress Hire is an entire floor in our Gosford warehouse. 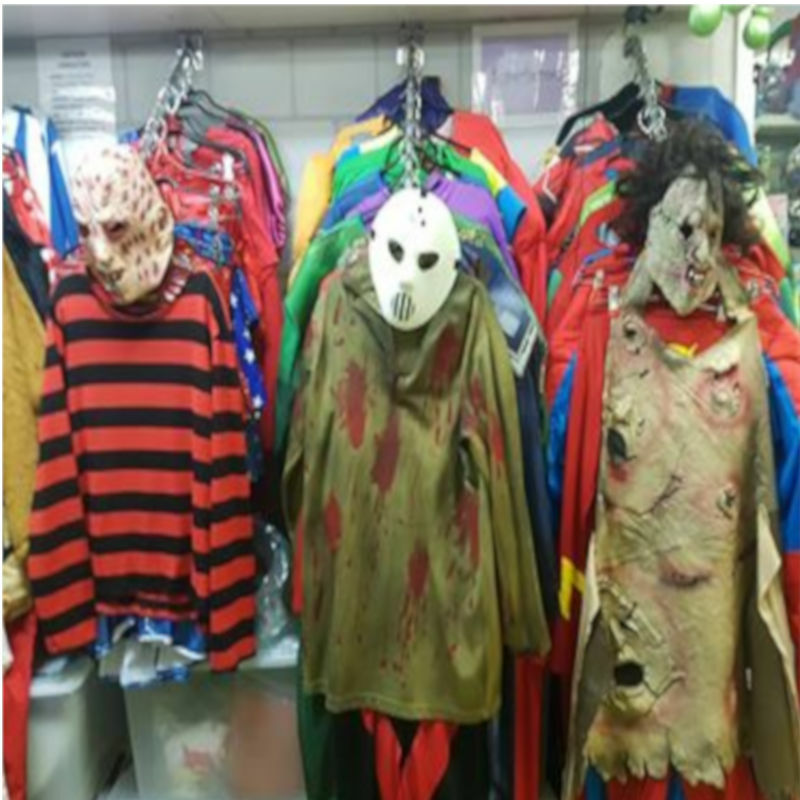 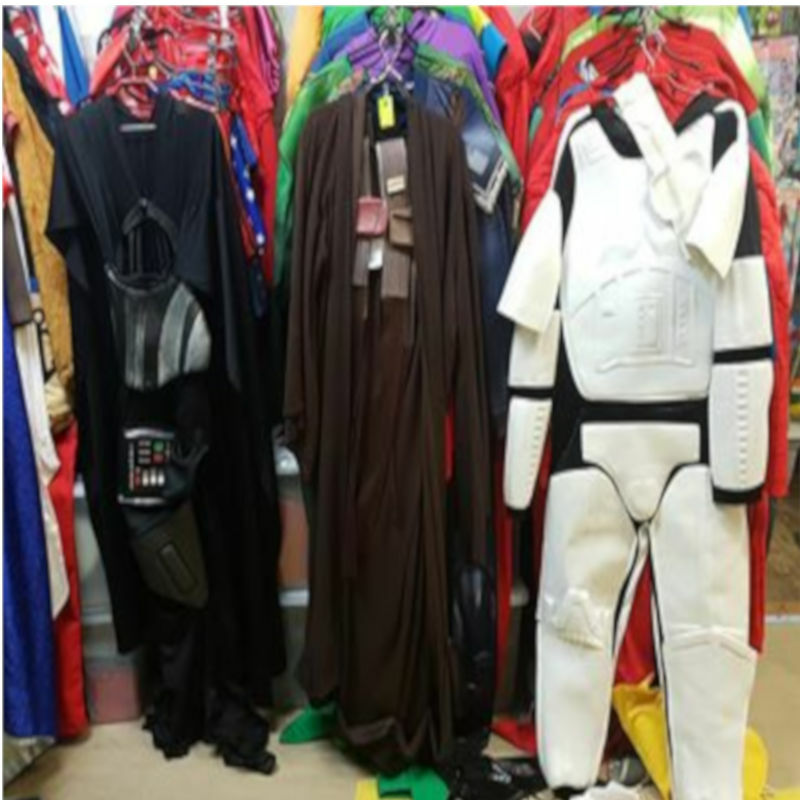 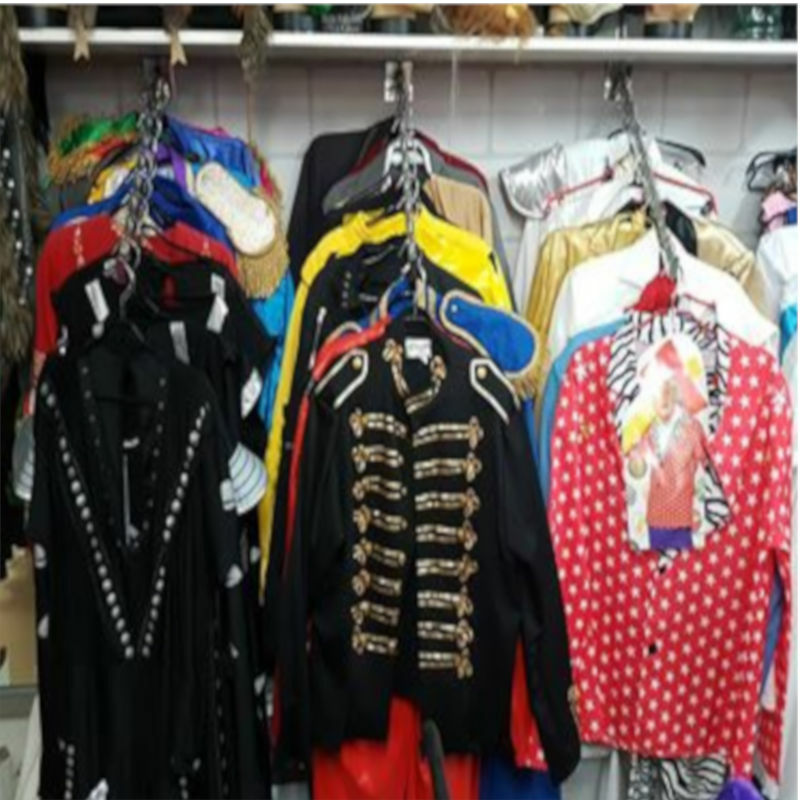 Whatever the costume or fancy dress theme, come on in and be amazed at our range. 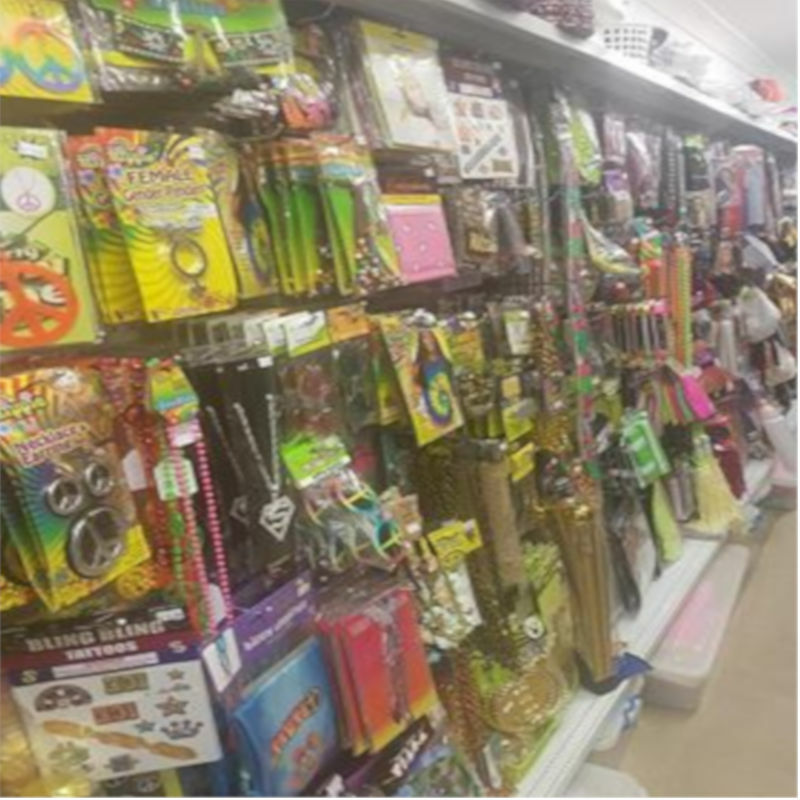 You’ll find what you need and more to make any party come alive with laughter and fun. 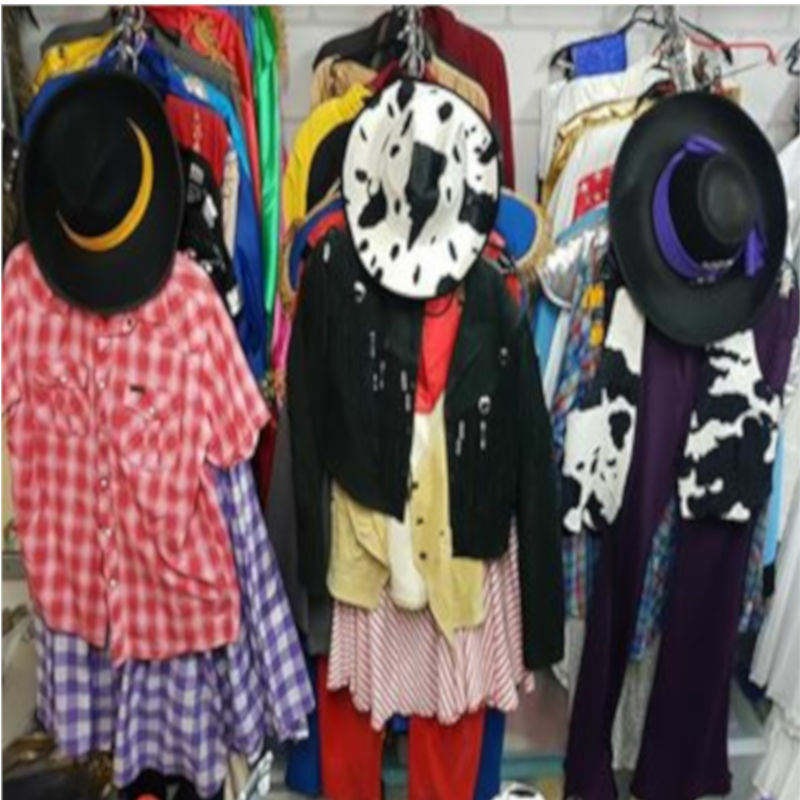 Right on the main street of Gosford, with plenty of street parking, you’ll be amazed at just what is inside this humble building! 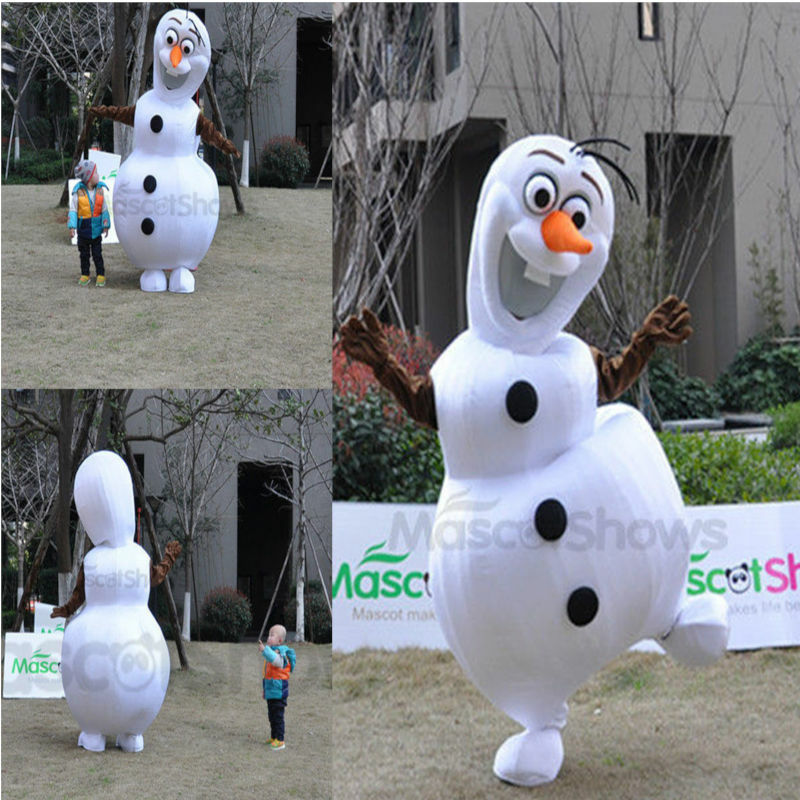 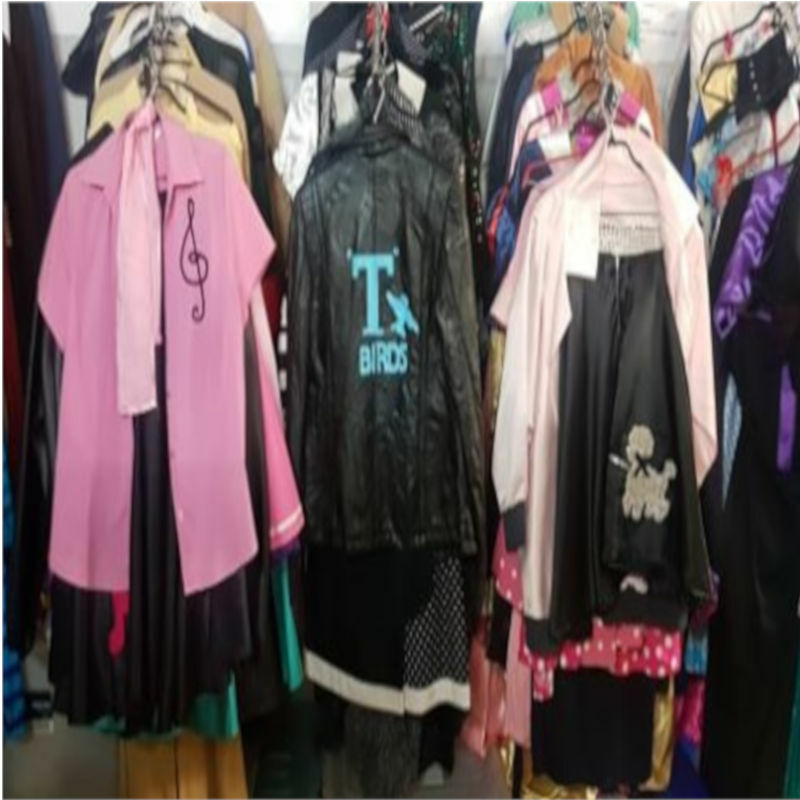 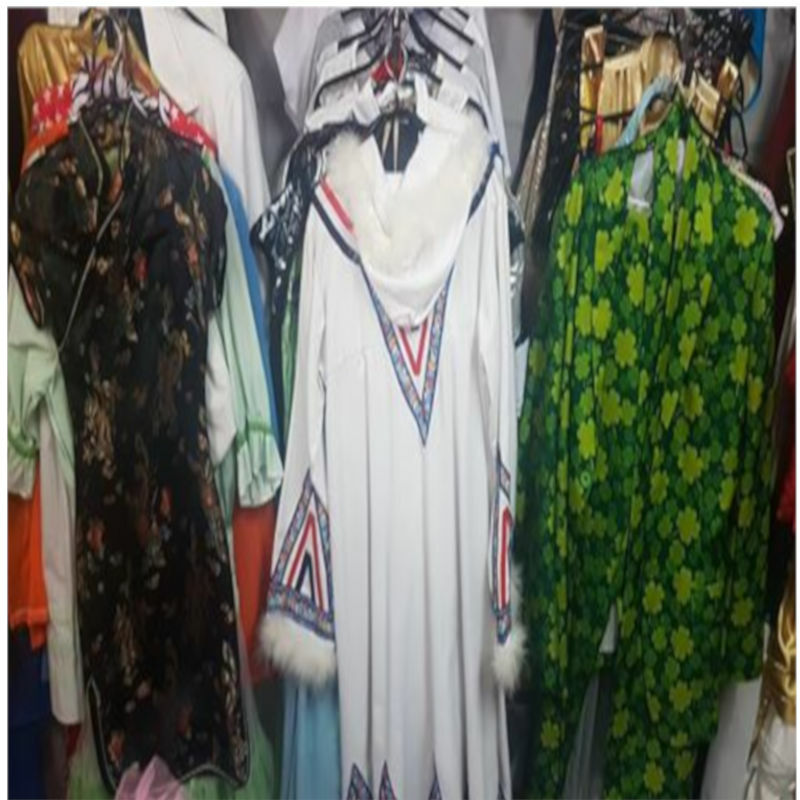 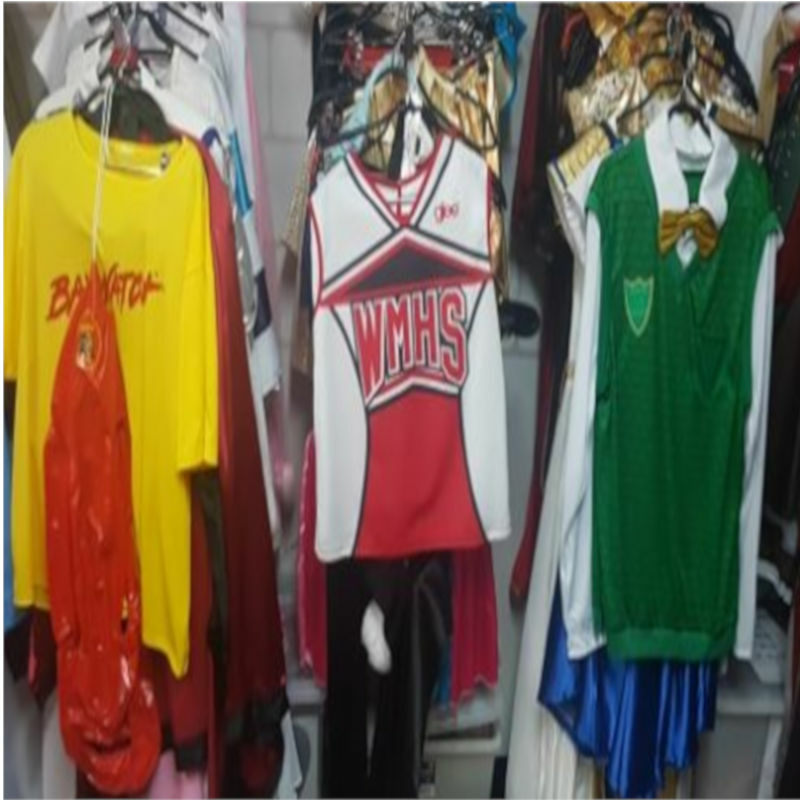 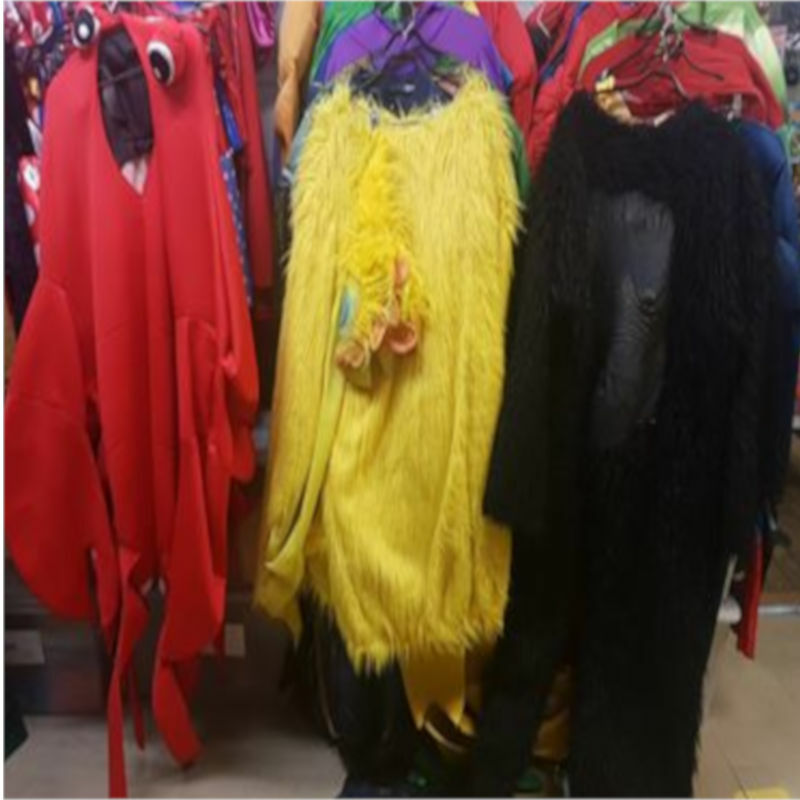 Animal costumes, ladies’ and men’s theme costumes available, and even more to be found in store.